Let’s talk vibrant and rich and chic and sassy. Let’s talk blue jeans or a crisp white shirt or your favorite little black dress. 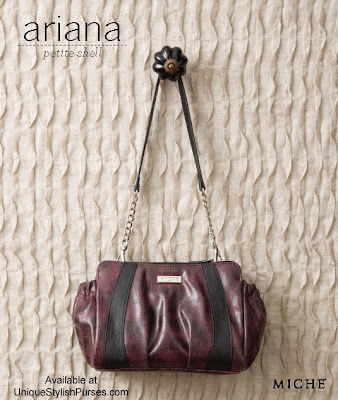 Let’s talk Ariana for Petite Bags!